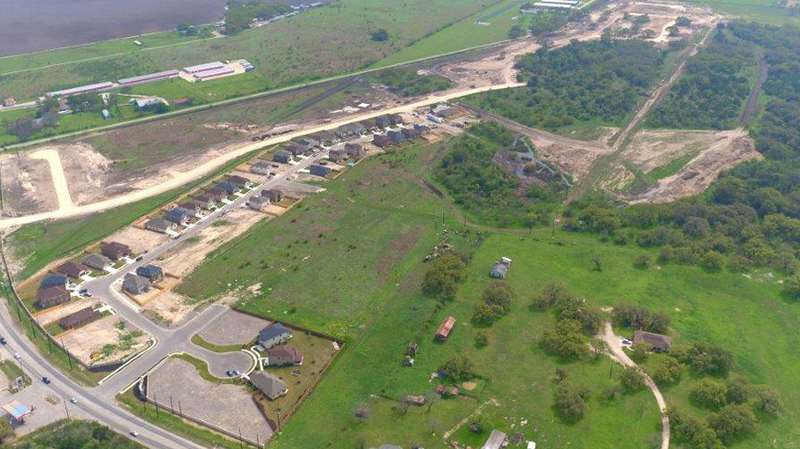 Falcon Landing is located at Culebra Road and 211. 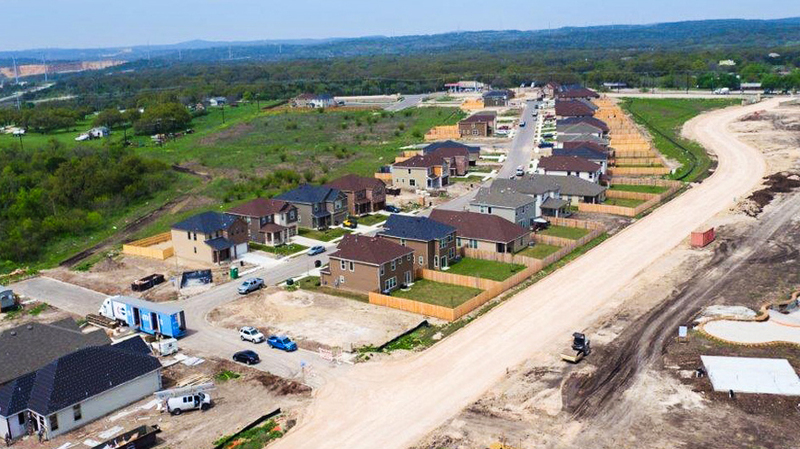 This community has homes priced from 180k to 251k. 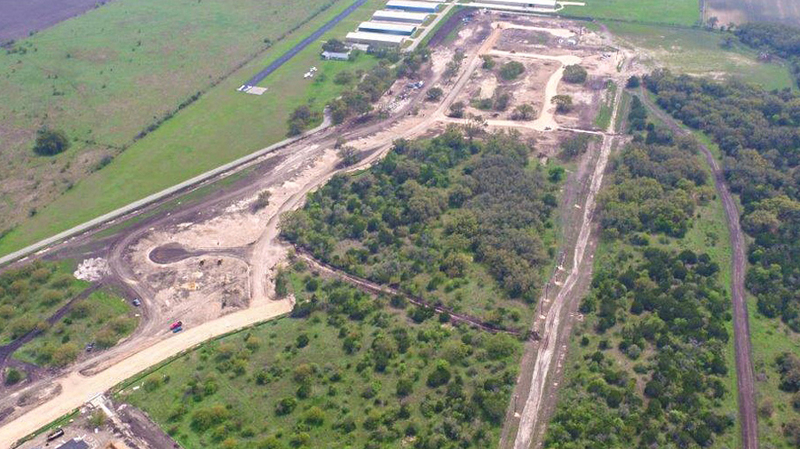 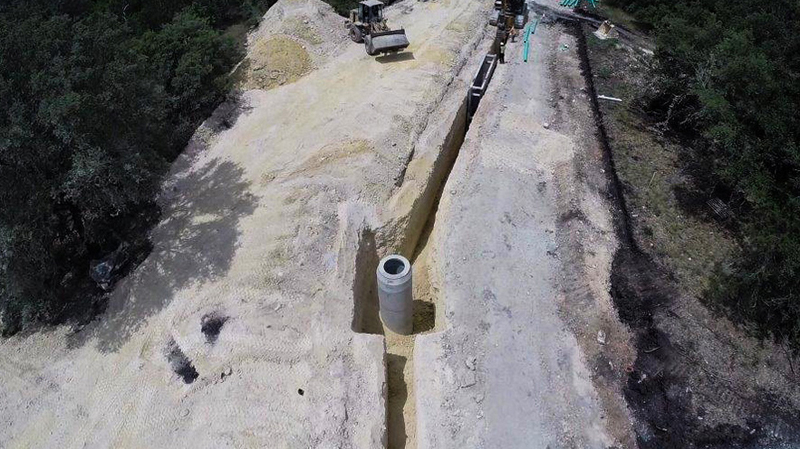 As part of the infrastructure for Falcon Landing, Yantis constructed a large lift station and more than 6,000 lf of offsite sewer down Culebra Road in limited right of way. 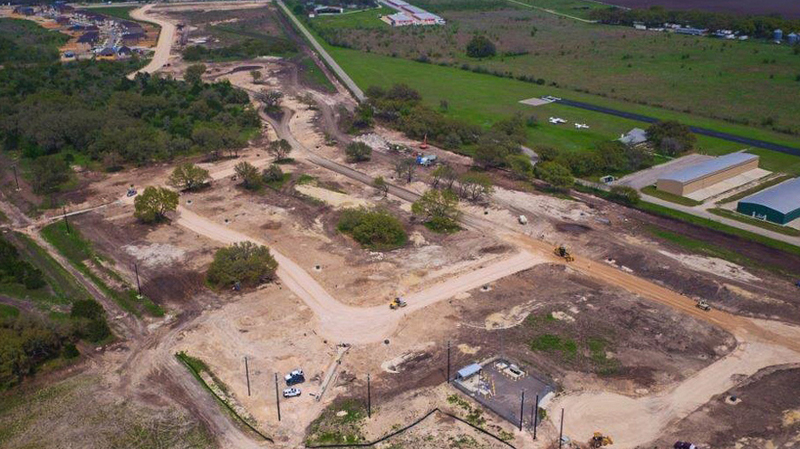 The onsite portion of the project included over 100,000 cy of excavation, all onsite utilities, the construction of all roadways.